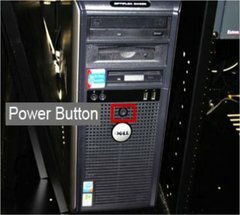 -Push the power button on your computer and let it boot up. -Hold the the power button located on the top right of the Ipod. 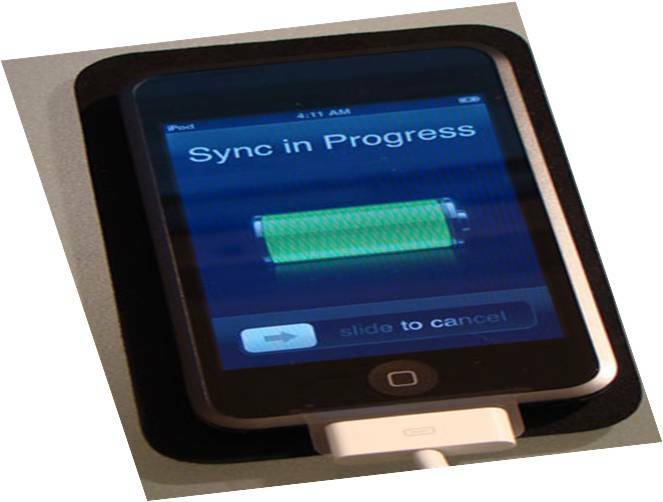 After Holding it for 3 seconds the Ipod will power up. 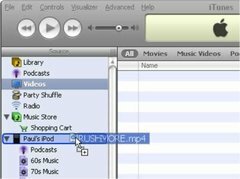 -Double click on the iTunes program on your computer. 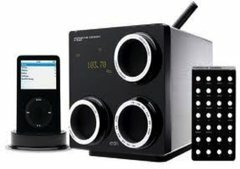 -Take your USB cord, plug it into your Ipod and the other end into your USB port on your computer. 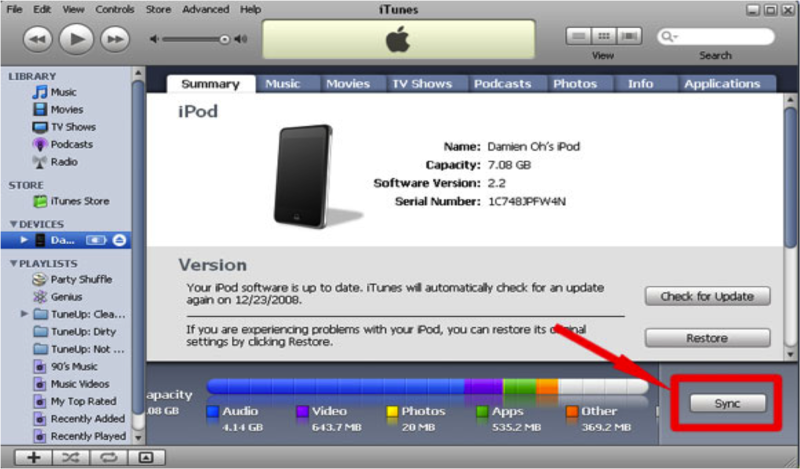 -After plugging your Ipod into your computer your Ipod name should show up in the left column like shown in the example. Once you see your Ipod their, then click on the link. -Located at the bottom right. 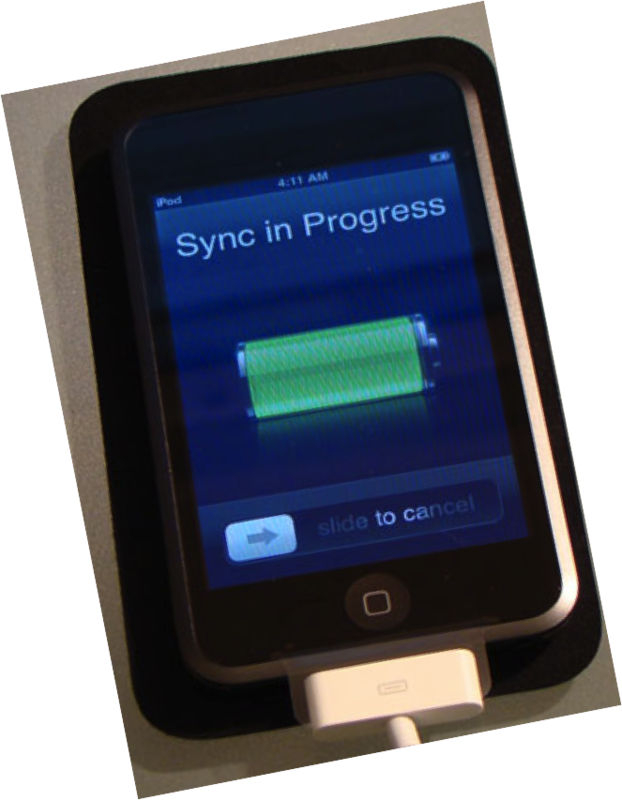 -Once you click sync, you wait until it says finished. After it says finished your Ipod update is complete. Your NEW music is now ready to play! -Then next click on the Browse button to chose your own picture, or you can choose a clip art picture that is already on the computers. -After you choose your photo/image click on the Apply button to confirm your choice and it will be applied to your desktop! 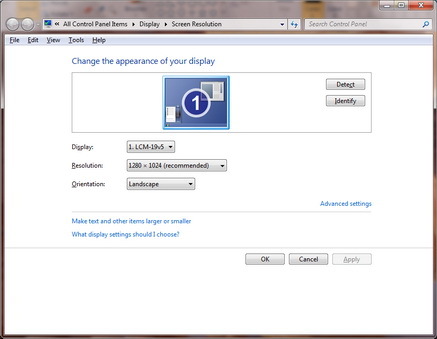 -Once you have applied your picture/image you should be able to see your new picture on your desktop. 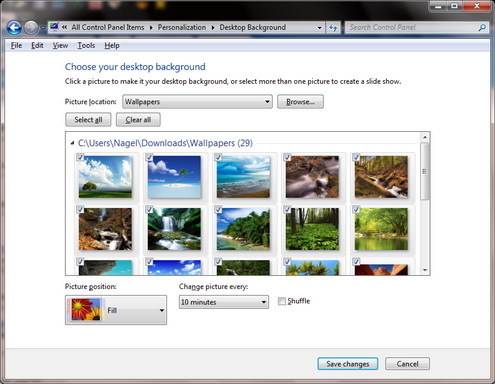 One of the cool and easy to use features in Windows 7 allows you to change your desktop background, it also allows you to create an entire directory of wallpapers and then lets you customize the amount of time each background is shown, allowing your desktop to cycle through your chosen wallpapers. 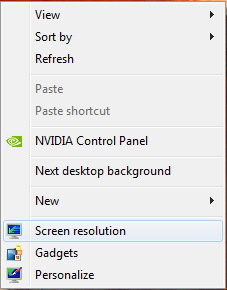 Just follow these steps and you can turn your desktop into a virtual slideshow of images that you choose. 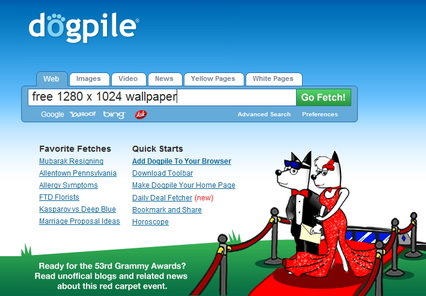 I like to use a website called dogpile, use your favorite search engine and see what you can find. 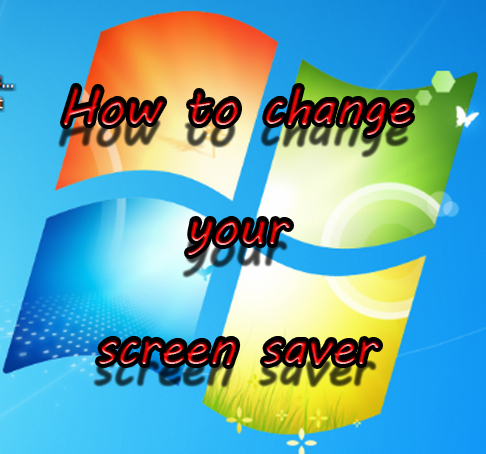 You should have no problem finding all the wallpapers you want for your desktop in the resolution that you need, and in any genre that you prefer, like scenic, movies, games, and many more. 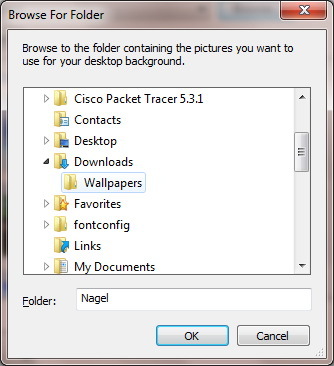 You can save the images anywhere you would like to, I selected the New folder button and made a folder called Wallpapers in my Downloads directory. This is where I will place all of the Images that I find and would like to save. 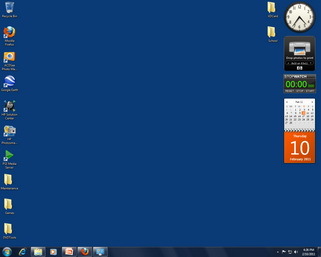 You can put your folder anywhere you would like to, I just prefer to put it in the Downloads folder. 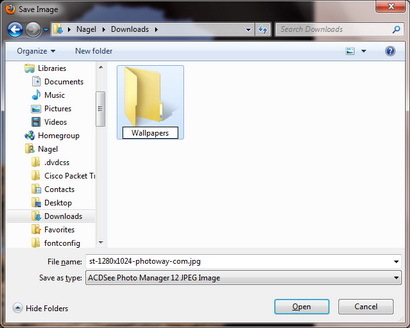 Enter the Wallpapers directory you created by double clicking on it and then click on the Save button and your image is saved on the hard drive. 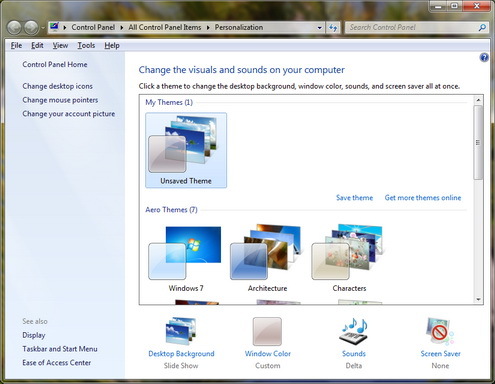 A screen like this will appear, from here you can select from many themes that already come with Windows. A window will pop up that looks similar to this, now you want to click on the Browse… button near the top in the center of the window. 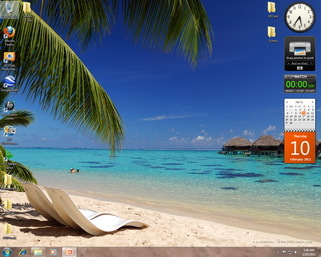 From here you want to find the wallpaper directory that you created, wherever you placed that folder. 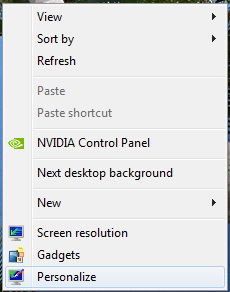 Once you find it, click on it and then click OK. 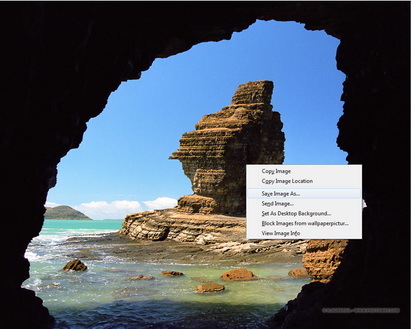 These options allow you to choose the way images are presented on the desktop. 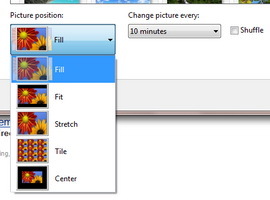 By clicking on the Change picture every: option you can set the amount of time you would like each image to be displayed before the desktop changes it to the next image. 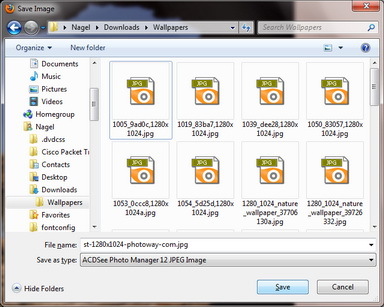 Also by toggling the Shuffle button it causes windows to randomly pick the next image, otherwise windows shows the next image in the directory, in alphabetical order. Guess what?? 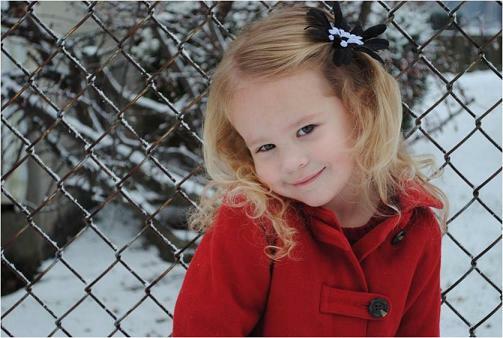 After adjusting these last settings and clicking save changes, your done, enjoy! 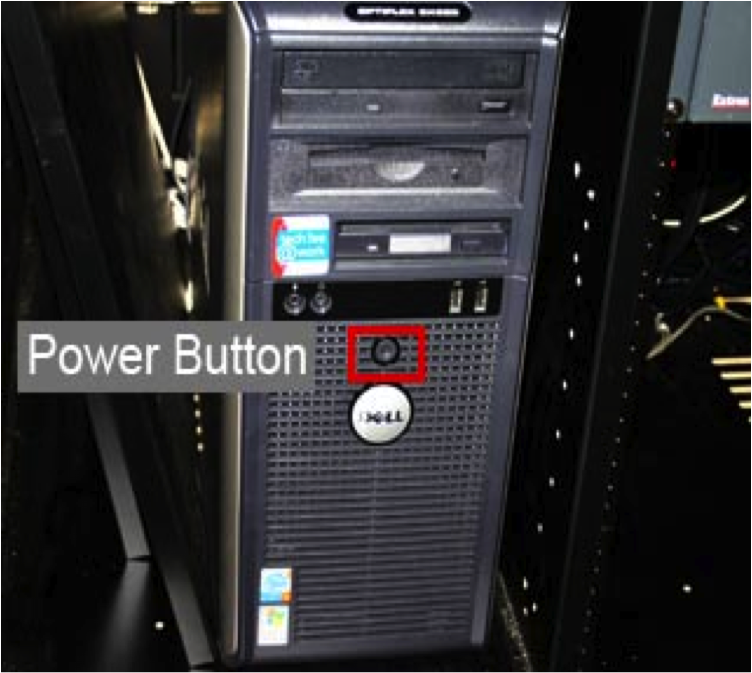 Push the power button on your computer and let it boot up. 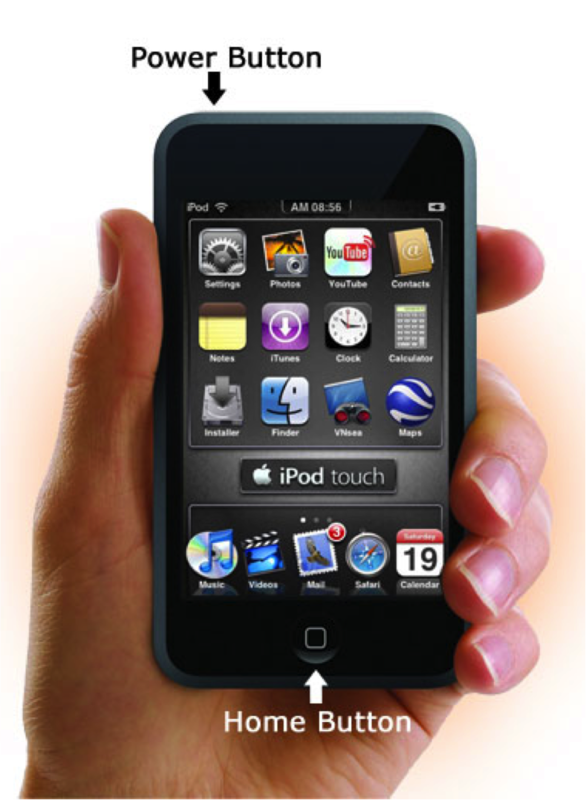 Hold the power button located on the top right of the Ipod. After holding it down for 3 seconds the Ipod will power up. Double click on the Itunes program located on your desktop. Take your USB cord, plug it into your Ipod, and the other end into your USB port on your computer. 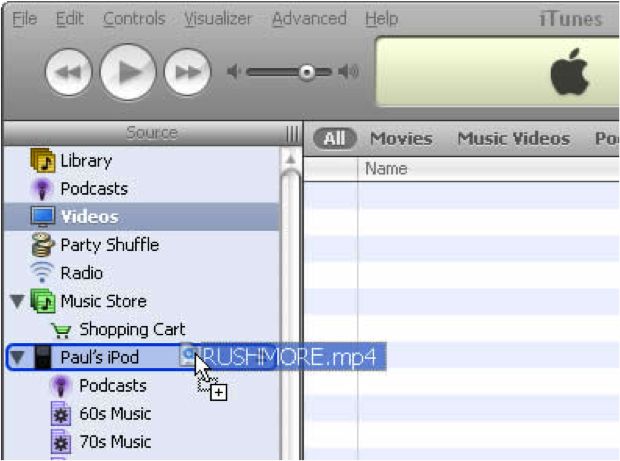 After plugging your Ipod into your computer your Ipod name should show up in the left column like shown in the example. 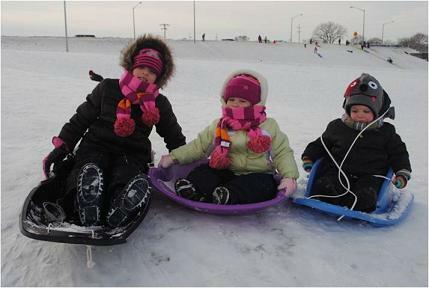 Once you see your Ipod there, click on the link. 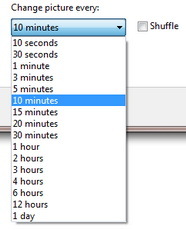 Once you click sync, you wait until it says finished. After it says finished, your Ipod update is complete!! NOW YOUR NEW MUSIC IS READY TO PLAY!! !